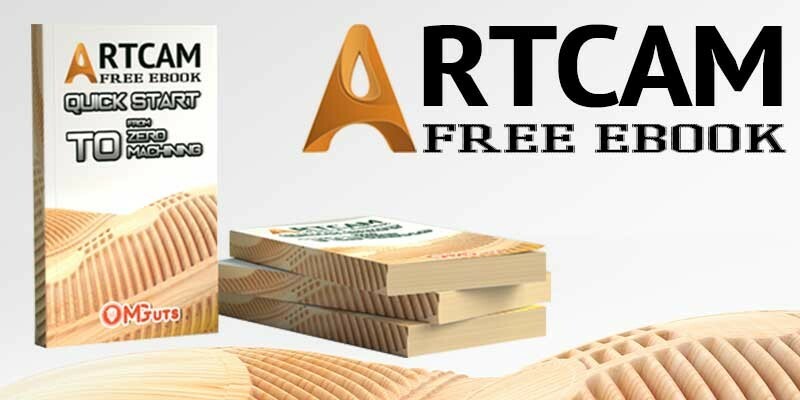 I'm happy to introduce you My new Course About 3D modeling in Artcam. 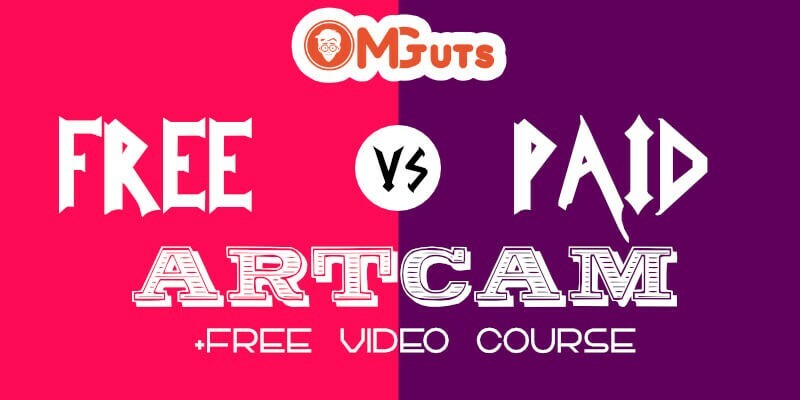 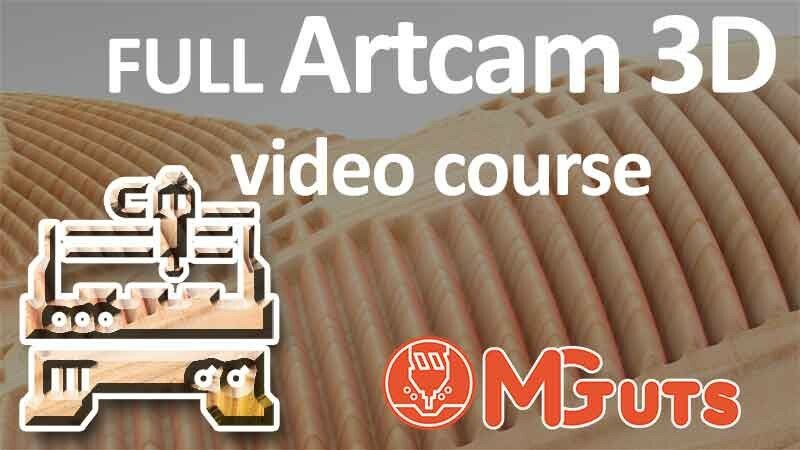 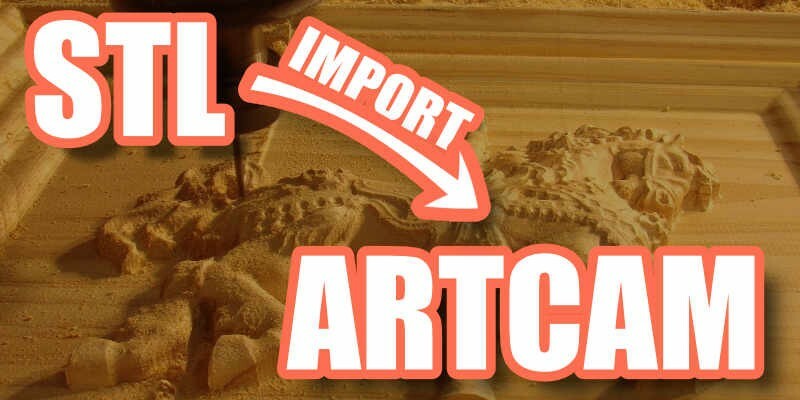 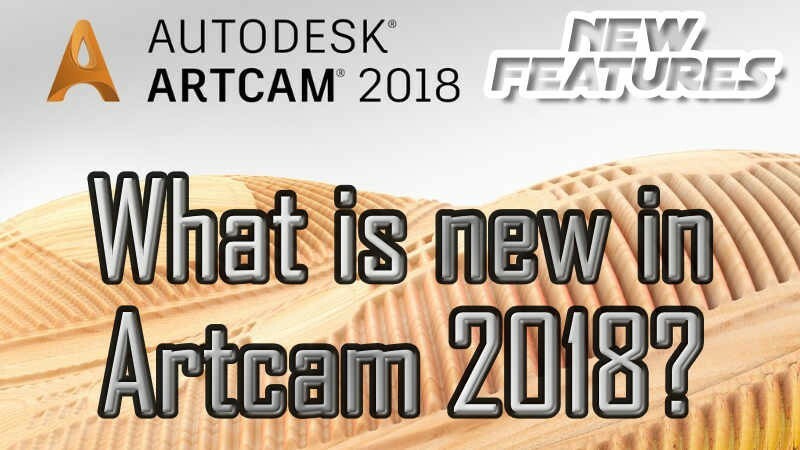 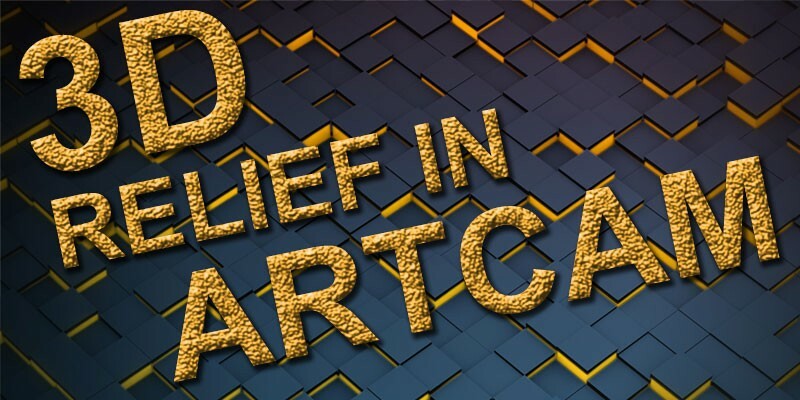 I've been asked about this course many times since I launched Mastering Artcam 2D video course and finally, it is ready. 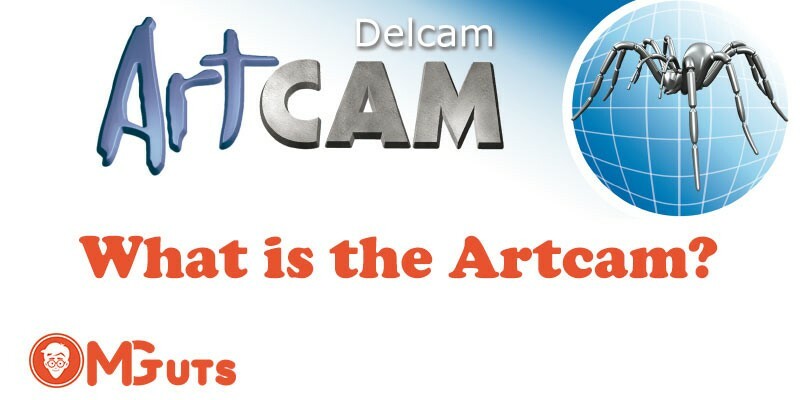 This book will describe you how start works with the Artcam.